We all thought of the former Vice President under John Dramani Mahama was a quiet, unassuming, not-your-everyday-controversial politician. During his tenure, he was so silent on matters concerning governance and basically lurked in the shadows while his boss made all the public appearances. It turns out that we were either wrong about him or the Vice Presidency was the cat that got his tongue. Now that his party is out of power and in a comfortable lead in opposition, he seems to have a lot to say and has been loud in his criticisms of the current government. 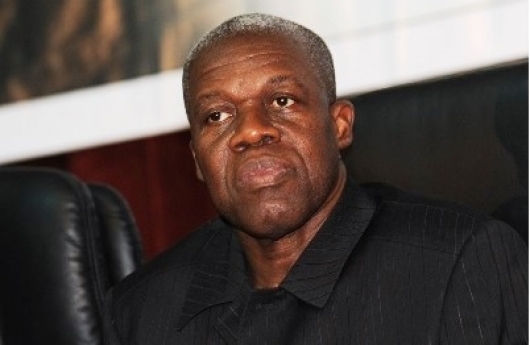 In a recent interview with Citi News on Citi FM, Paa Kwesi Amissah-Arthur, economist, former governor of the Bank of Ghana and former Vice President put the current President, HE Nana Addo Danquah Akufo-Addo’s “Ghana Beyond Aid” agenda on blast, describing it as mere rhetoric. He said it is ambiguous, unspecific and fails to indicate exactly what it means for the country’s development. In his opinion, the government must weigh various forms of assistance and intervention and reject those that are so small we can be able to take care of by ourselves without assistance from foreign countries. 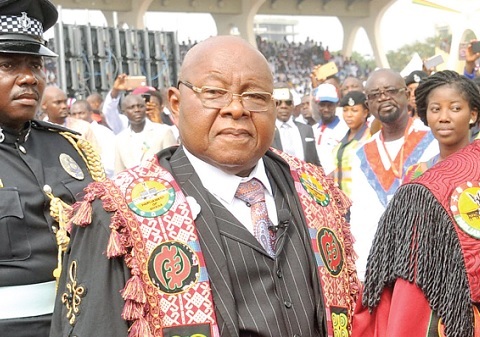 He made reference to the story of Richard Appiah Akoto, an ICT teacher at Betenase M/A Junior High School at Sekyedomase in the Ashanti Region. The 33-year-old teacher went viral on social media last month after posting photos of himself drawing the entire Microsoft Word window on a blackboard for his pupils to get a better understanding of how the software operates, due to the school’s lack of a computer. He got the attention of Microsoft and they promised to provide his school with a computer and give him the opportunity to undertake a free professional development program. This, the former Vice President thinks, is pathetic and shouldn’t be happening under a government with “Ghana Beyond Aid” as an agenda. “We can give the school some four computers… One for the teacher and the students to also learn. But we accept the thing from Microsoft, but we are also going through a period of Ghana Beyond Aid. So when is aid, not aid?”. He called on the government to provide a credible timeline for the achievement of the concept to make it measurable. “It is good to have a policy, but you must also have a time frame. That after 10 years even if someone offers to pay for AIDS medicine because we don’t have money, we will reject it because we have to pay on our own”. 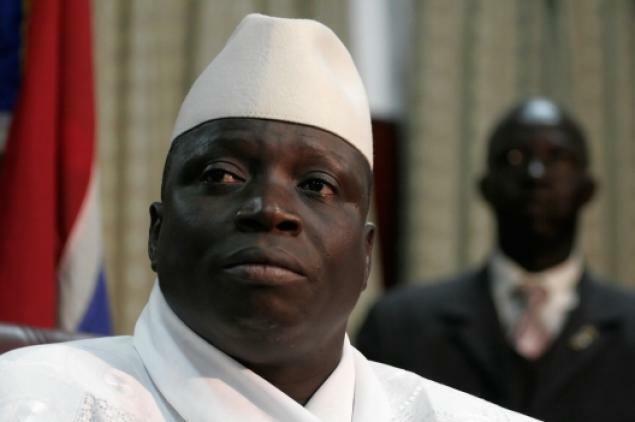 Gambian President Yahya Jammeh Declares The Country An Islamic State To Discontinue The Colonial Legacy- Yet Islam Is Not An Outside Legacy?